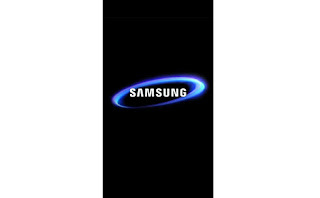 Android pattern lock remover tool software free download for all Samsung, Sony Xperia, Karbon, LG, Micromax for free from the provided link. 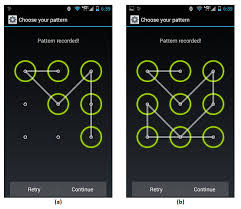 If you want to remove pattern code of your any android device or tablet then download and install all android device pattern lock remover software to remove pattern lock of your device without flash easily with via USB cable. This is only and worlds best software for removing pattern locks, its latest version v1.02B full installer for windows direct download link is avail at the end of below article. This amazing software for all android device helps you to remove your android pattern lock code without flash just click the downloading link to download setup file for this software and after complete the downloading the setup file double click on the downloaded file to install it on your PC.